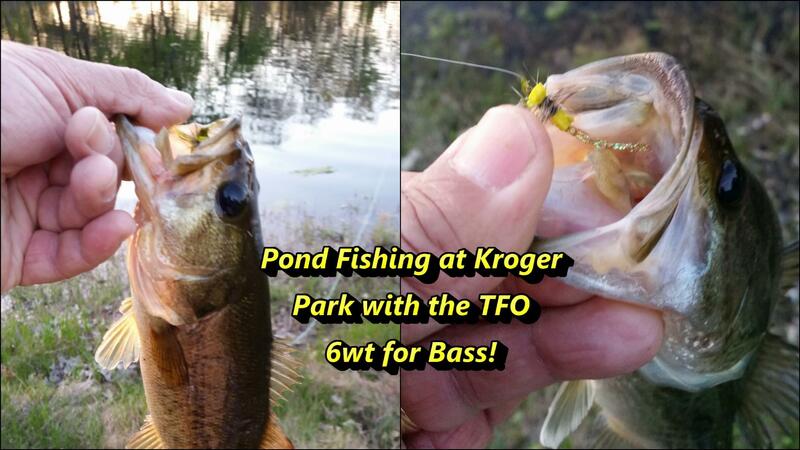 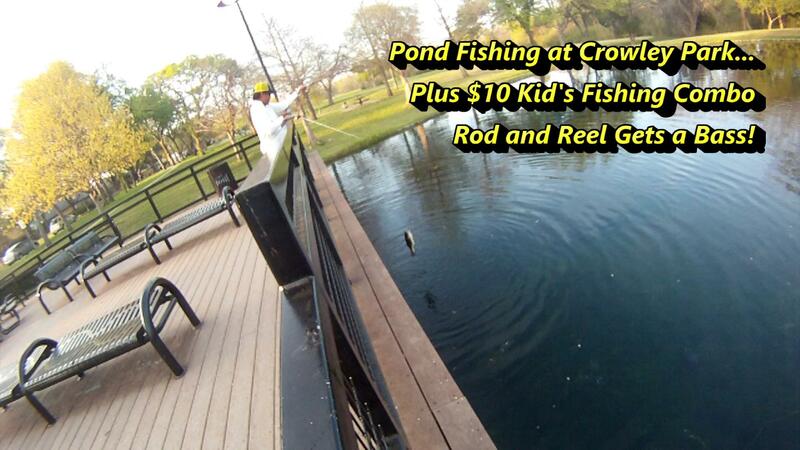 Pond Fishing Crowley Park for Bass and $10 Kid’s Fishing Combo Gets a Bass! 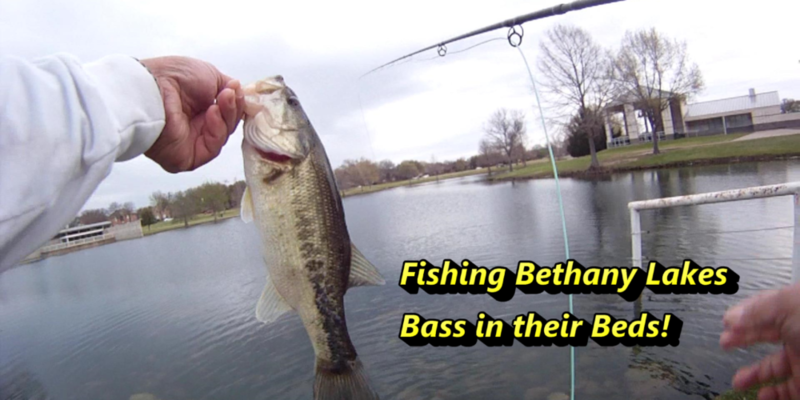 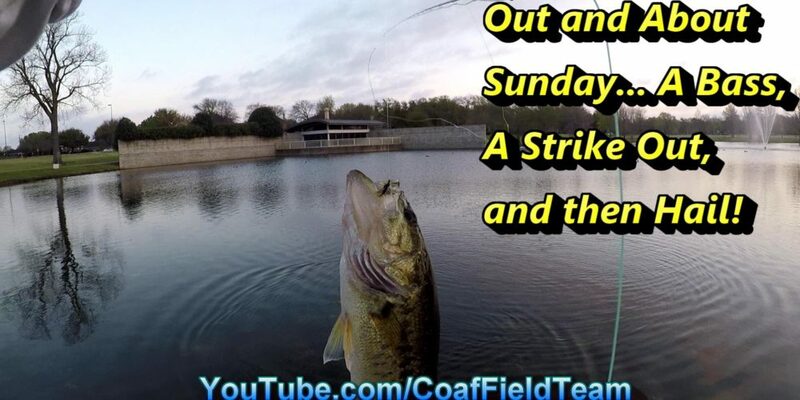 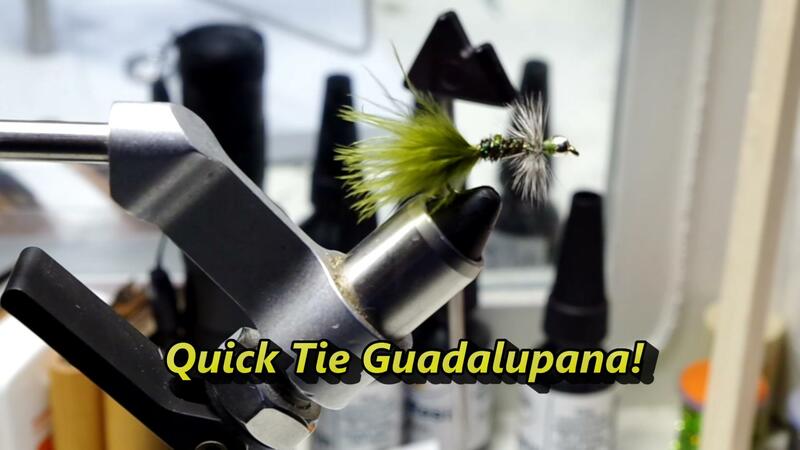 Out and About Sunday, A Bass Takes A Griffiths Gnat, then A Strike Out, and then Hail! 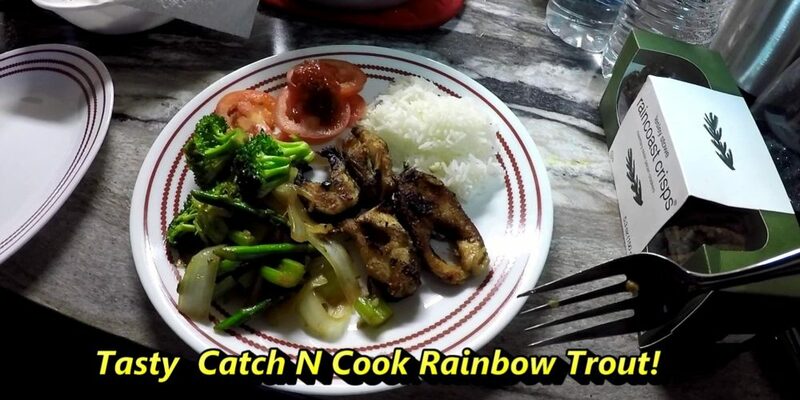 Tasty Catch and Cook Rainbow Trout from the Blue River. 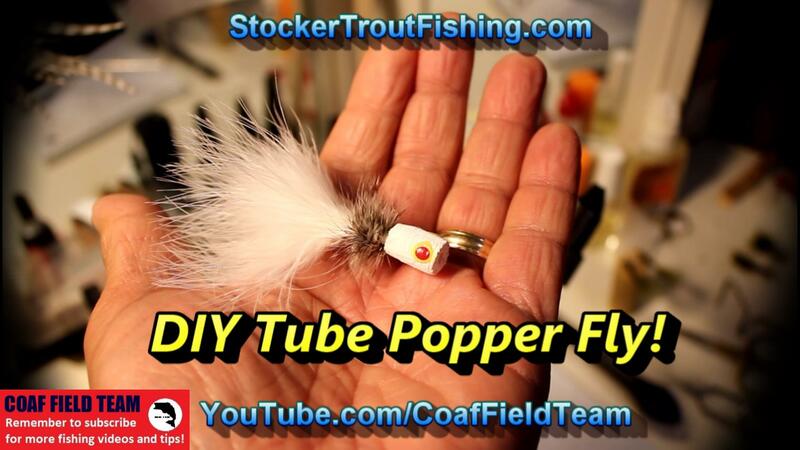 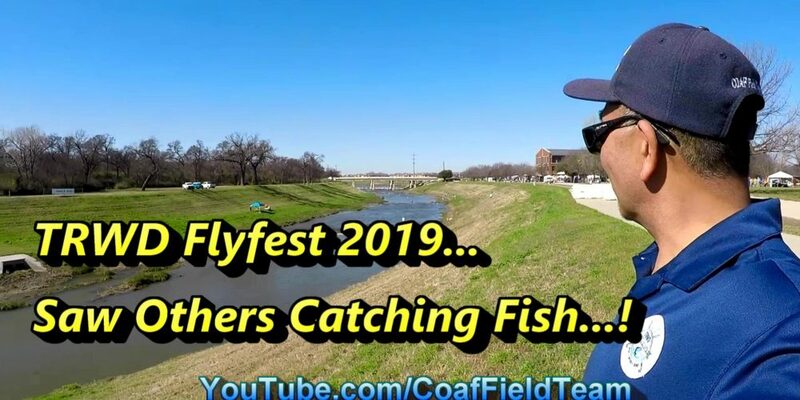 Blue River Trout Fishing and KFC Buffet… Doesn’t Get Any Better! 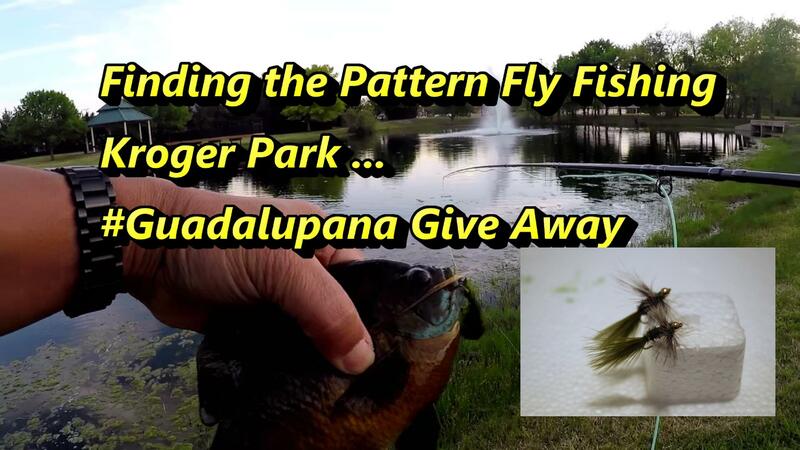 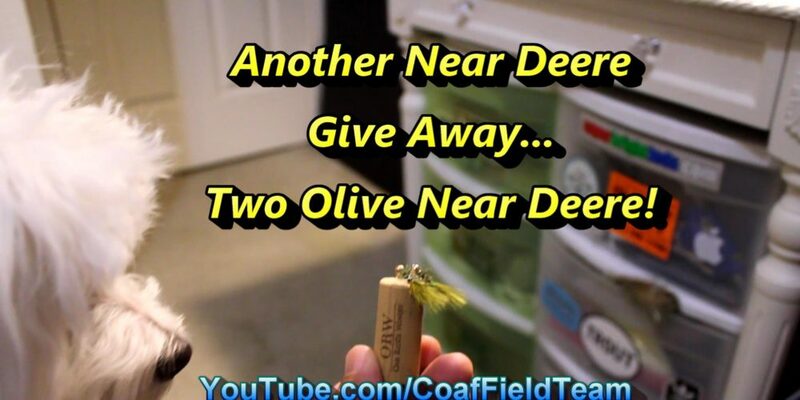 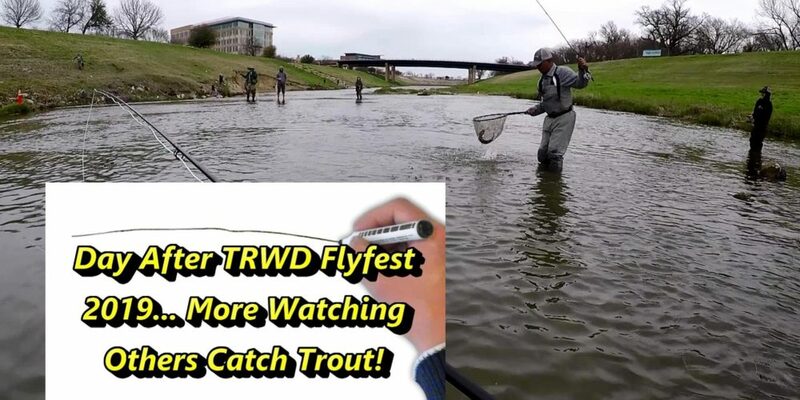 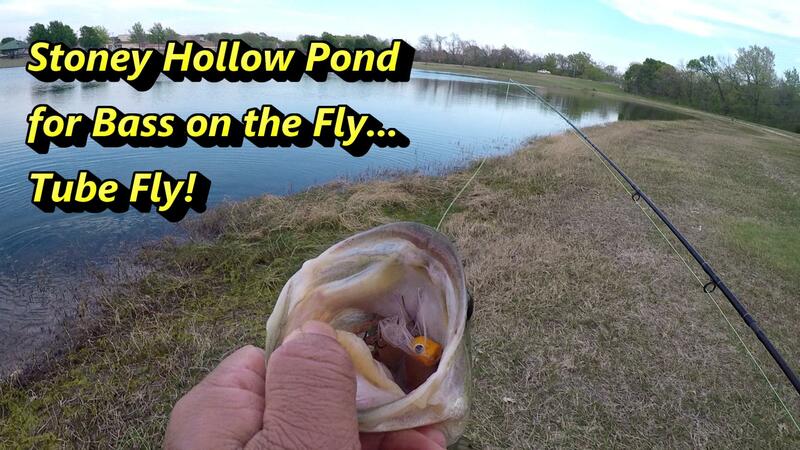 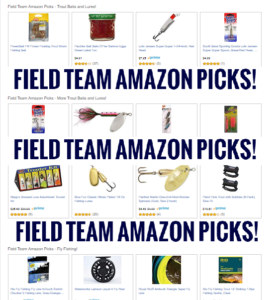 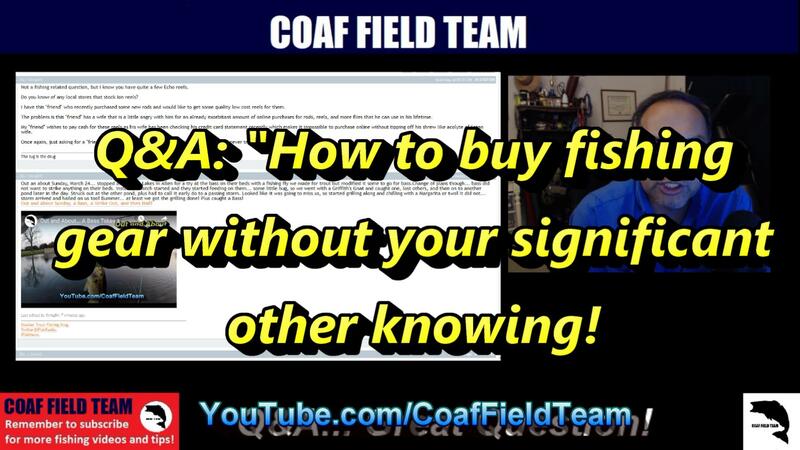 TRWD Flyfest 2019… Saw Other Catching Fishing! 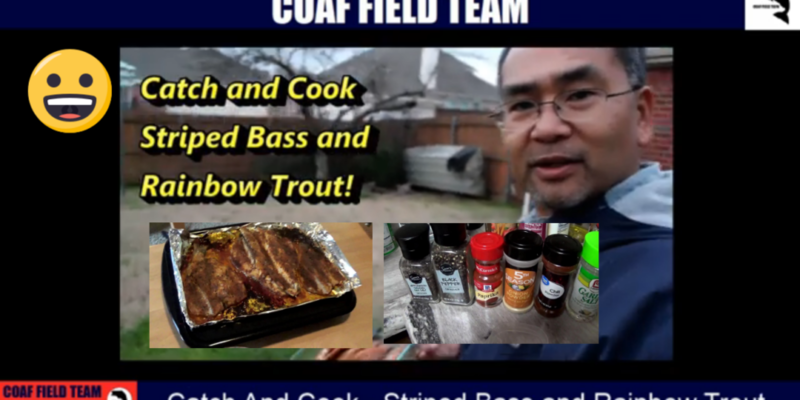 trtfshng84 on Tasty Catch and Cook Rainbow Trout from the Blue River. 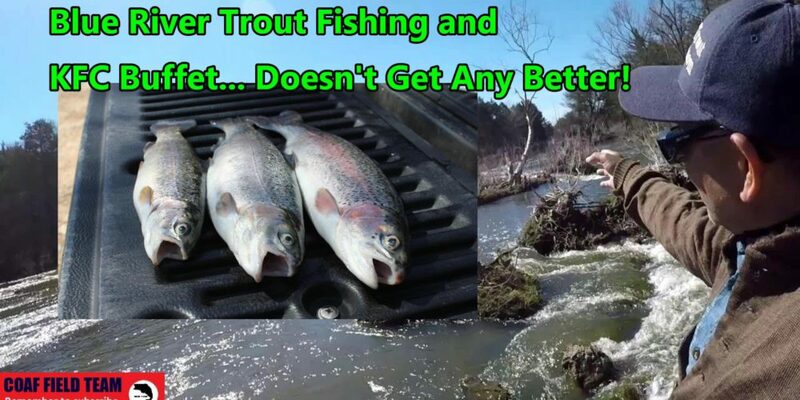 James M. Thomas on Tasty Catch and Cook Rainbow Trout from the Blue River. 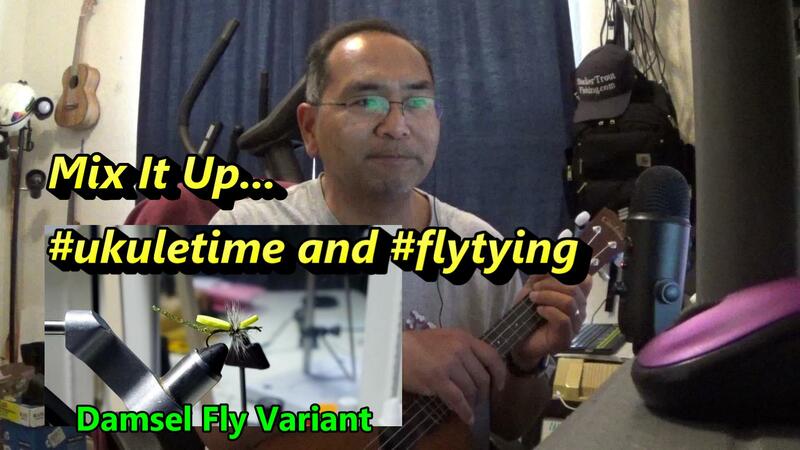 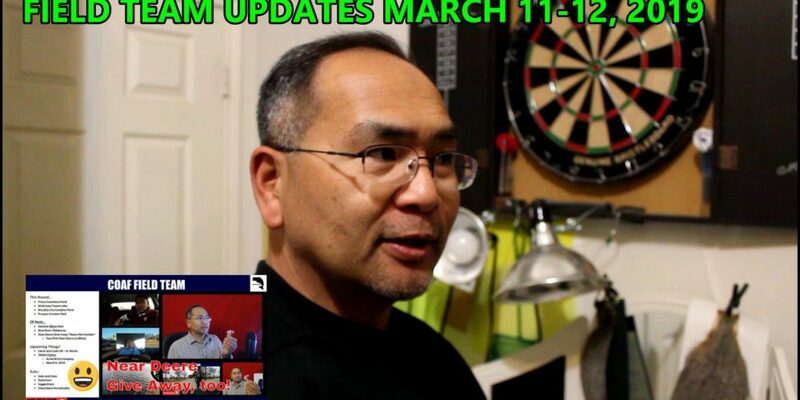 trtfshng84 on Ukulele and Q&A and Near Deere Give Away! 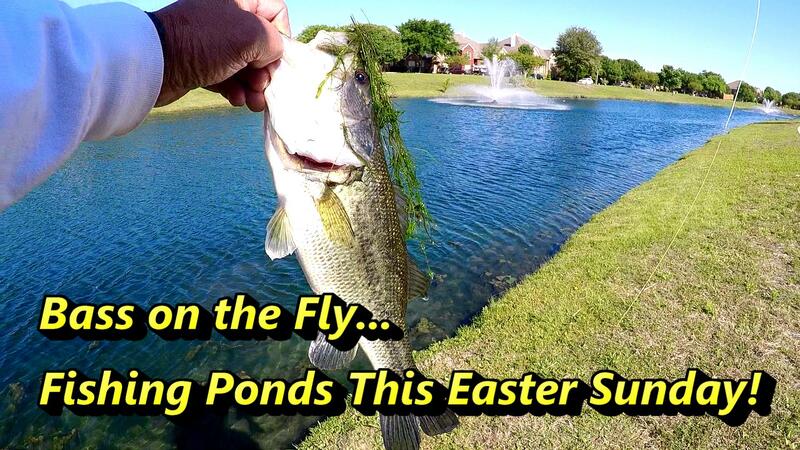 trtfshng84 on Carrollton Sports Complex for Trout Anyone? 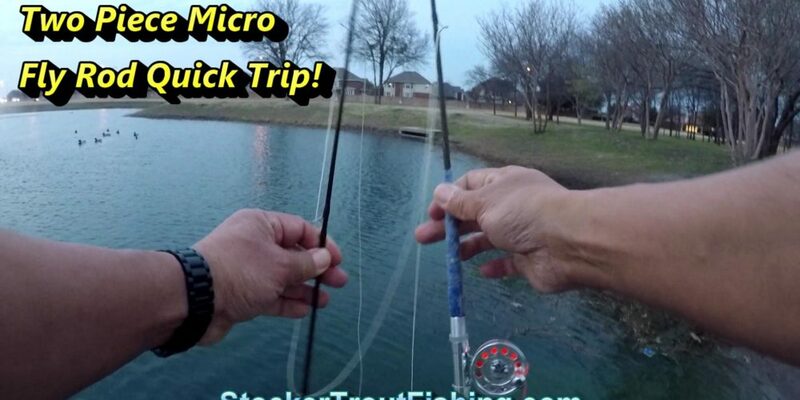 Steve on Carrollton Sports Complex for Trout Anyone?